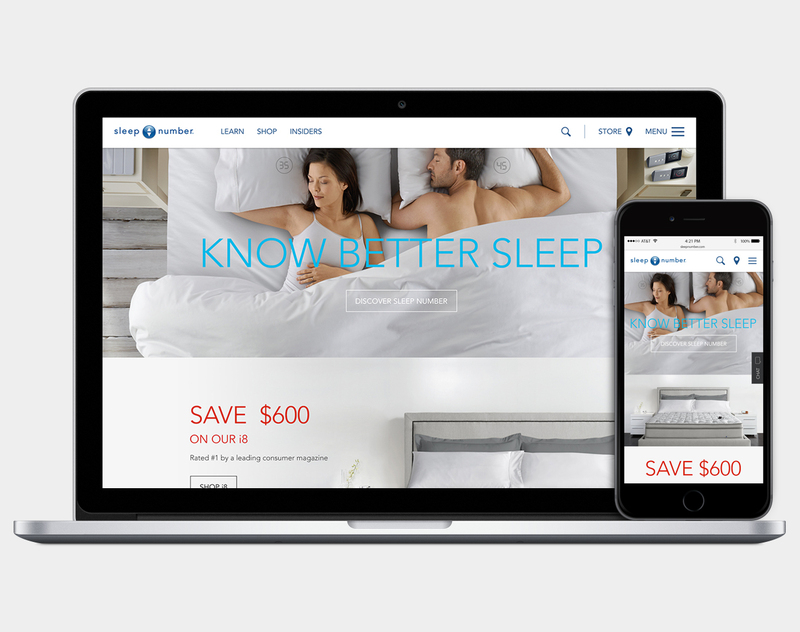 As the Lead Visual Designer for the redesign of the Sleep Number site, my charge was to elevate this luxury brand’s digital presence and better tell the Sleep Number story. I worked with Interaction Design and Content Design Leads and mentored two junior Visual Designers. 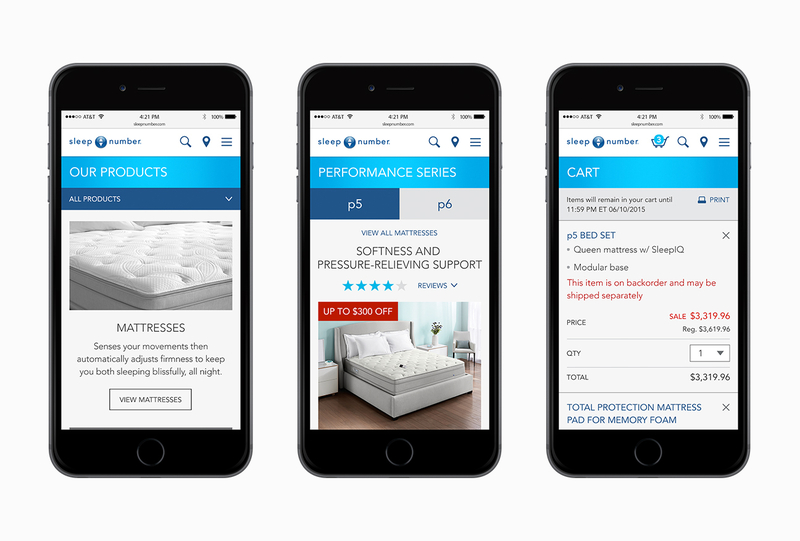 Do you want to come work for Sleep Number?